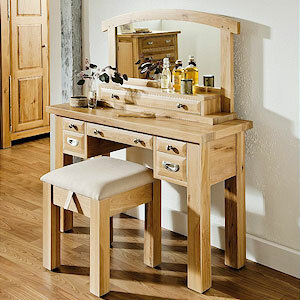 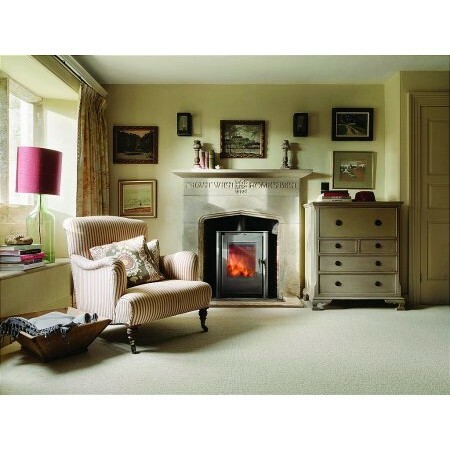 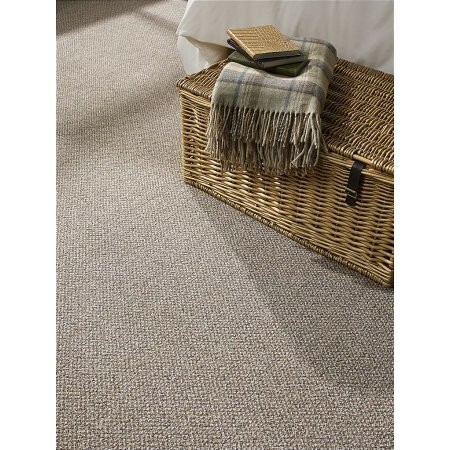 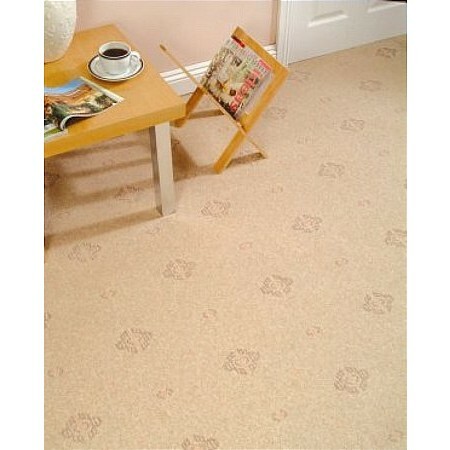 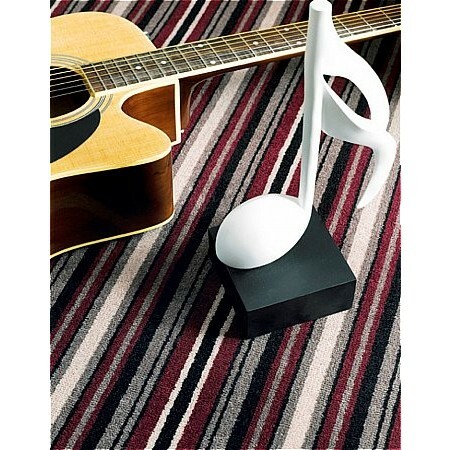 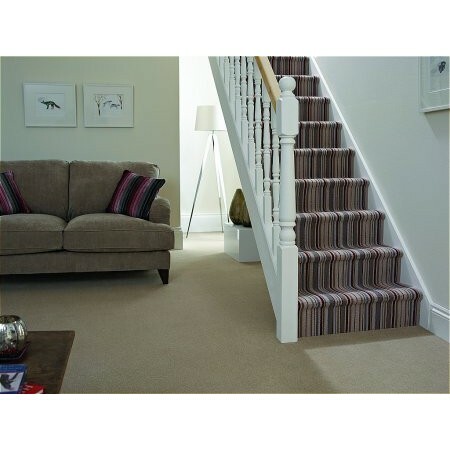 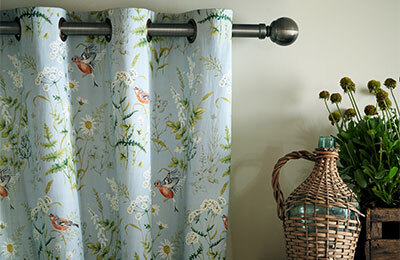 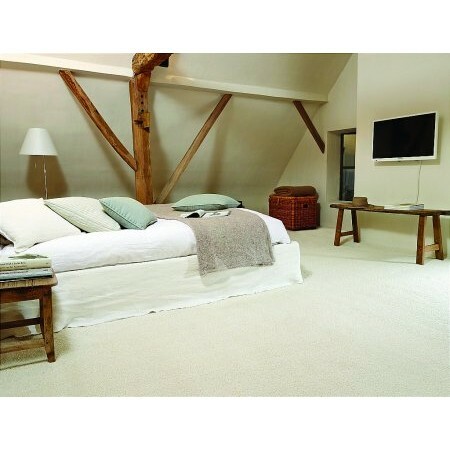 The Sturtons & Tappers carpet shop in Bournemouth & Wimborne stocks a wide range of carpets for sale. 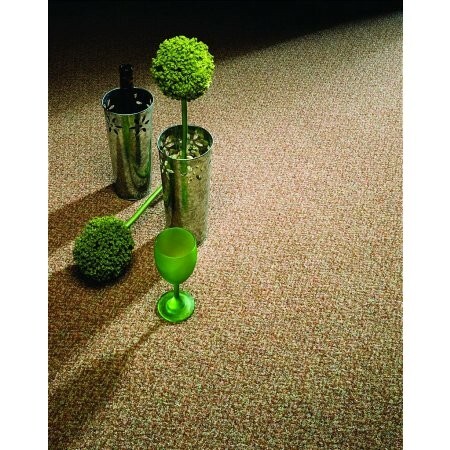 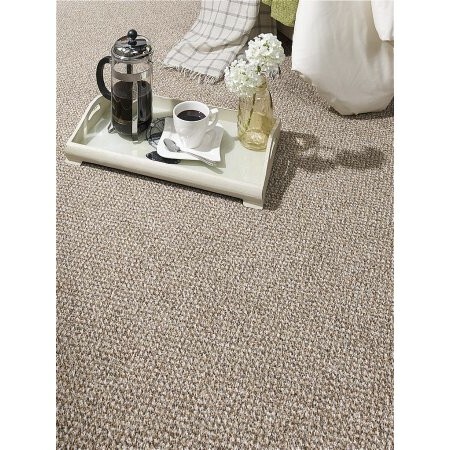 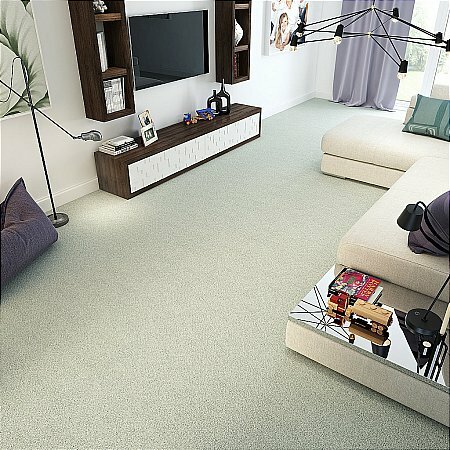 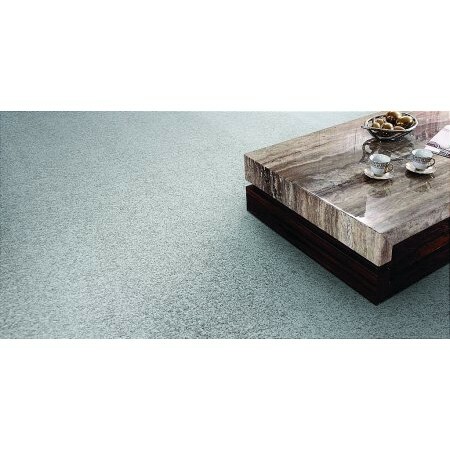 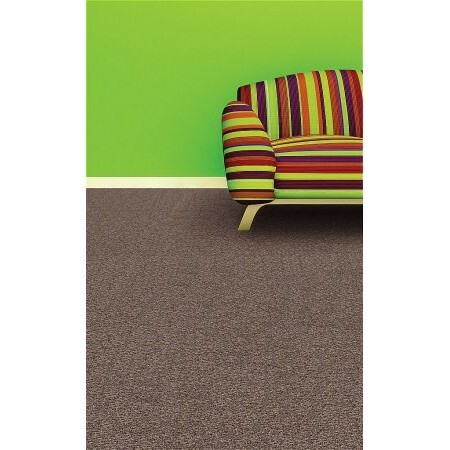 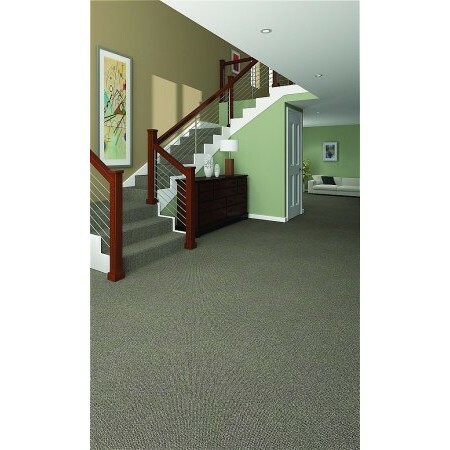 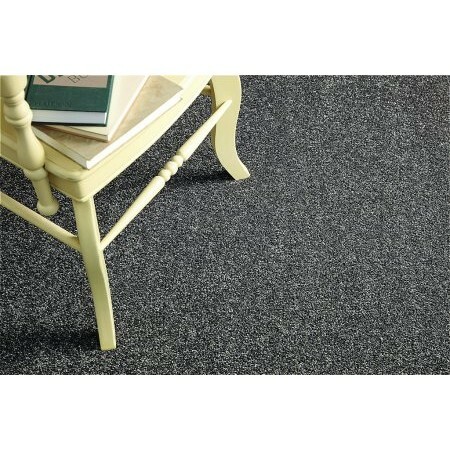 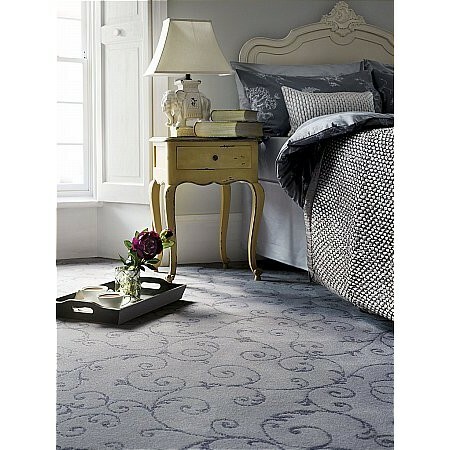 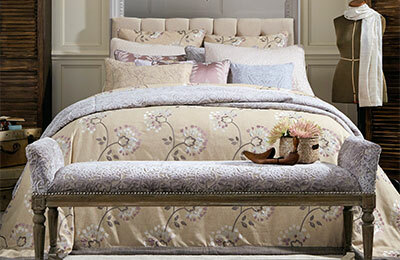 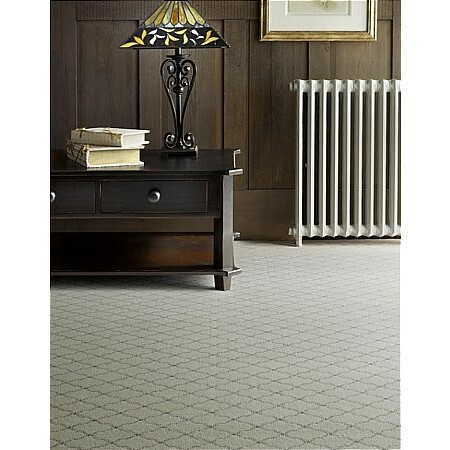 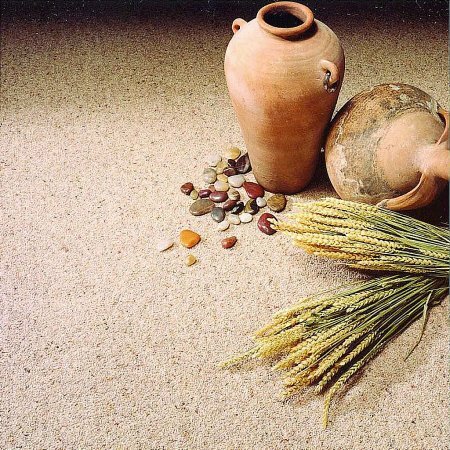 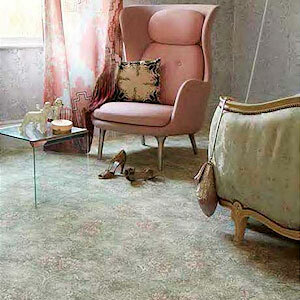 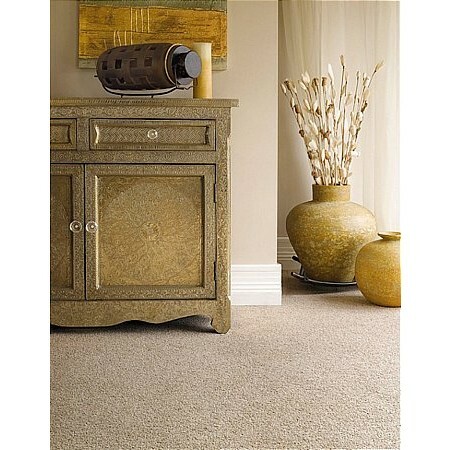 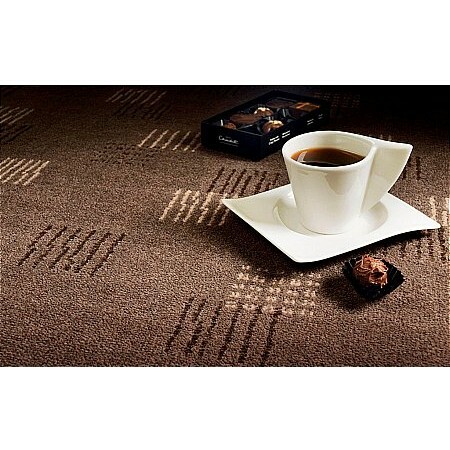 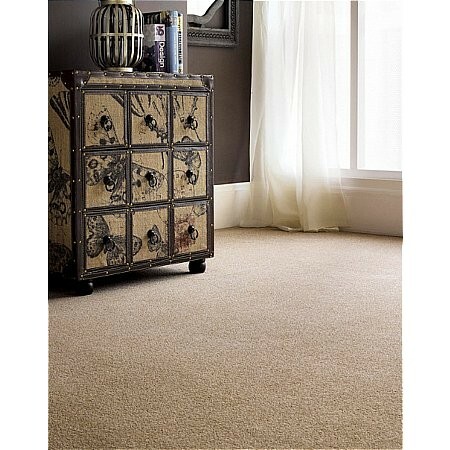 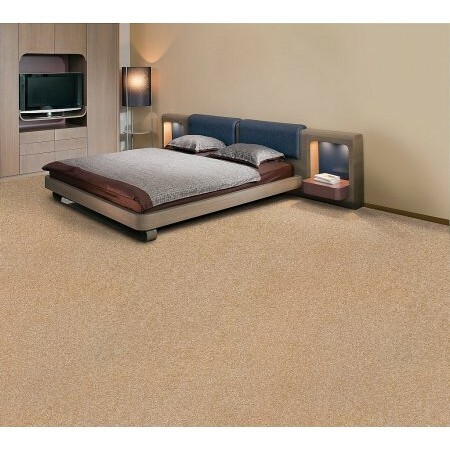 We have carpets from top carpet brands at affordable prices in a variety of styles to match any home decor. 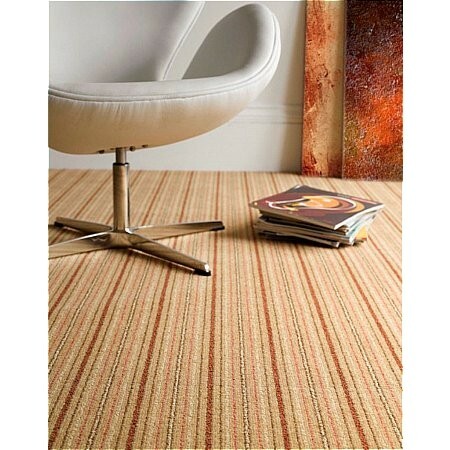 Striped carpets, patterned carpets, thick-pile, you name it, we've got it. 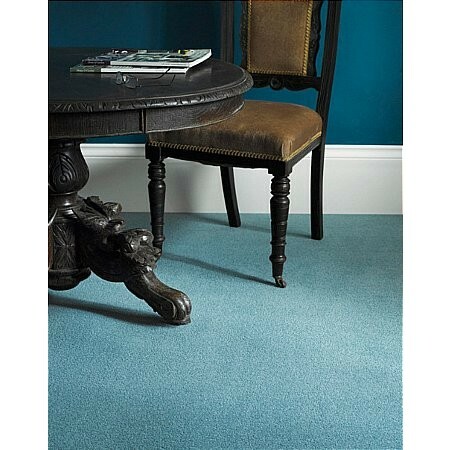 Browse our range of carpets online, then visit our Bournemouth or Wimborne shop to see the colours, patterns and get a feel for the carpet yourself. 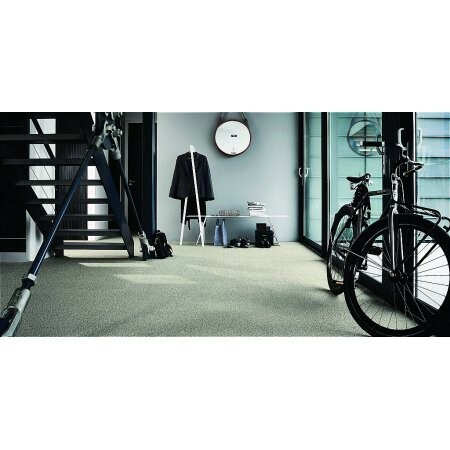 Open 6 days a week, free parking and a coffee shop (Bournemouth showroom only) if you want to take a break from the carpet-buying decisions. 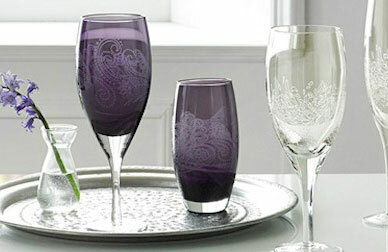 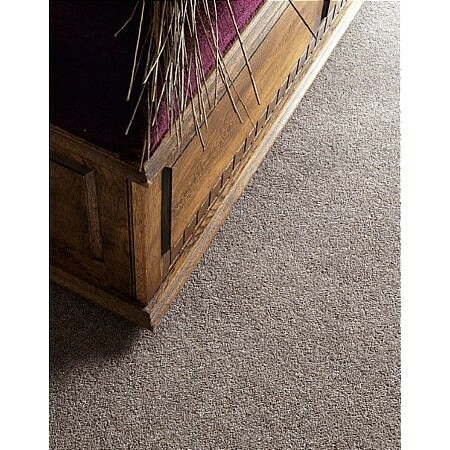 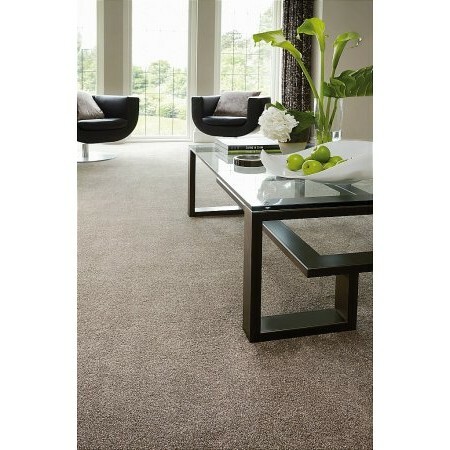 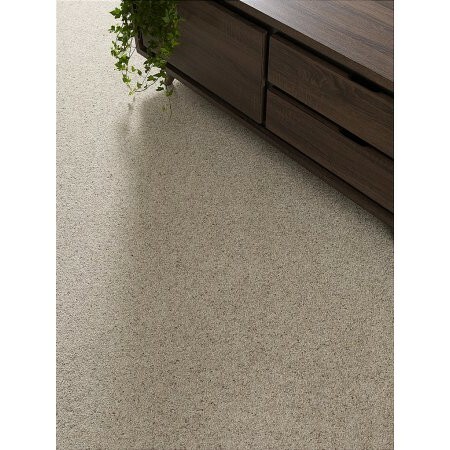 We offer free estimating services and free local delivery of our carpets. 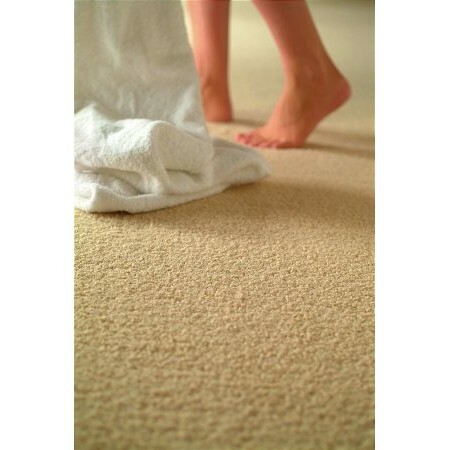 Our friendly and knowledgable team will be able to advise you and provide any help you need when buying a carpet. 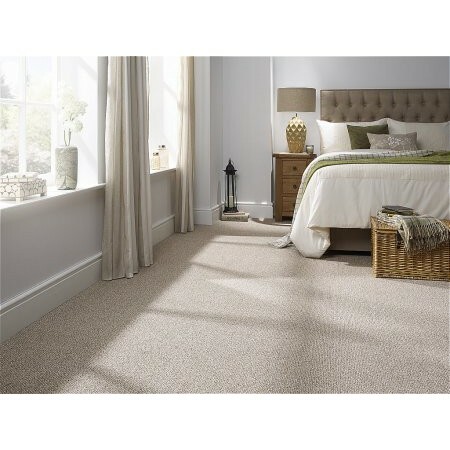 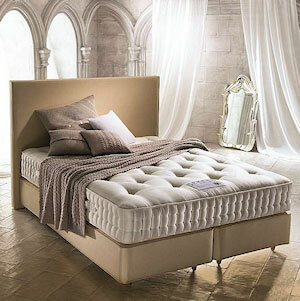 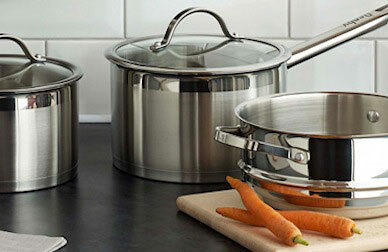 Our top-rated customer service and range of quality carpets at low prices is what sets Sturtons apart.